225 years ago today, Mozart died. We’re still not sure how. This posthumous portrait of Wolfgang Amadeus Mozart was painted by Barbara Krafft in 1819. Our conversation with Howard Markel, University of Michigan medical historian and PBS NewsHour contributor. The Magic Flute is one of Wolfgang Amadeus Mozart’s most famous works. There’s a good chance you know the piece, but what you might not know is that Mozart finished and premiered the opera in the very final months of his life. 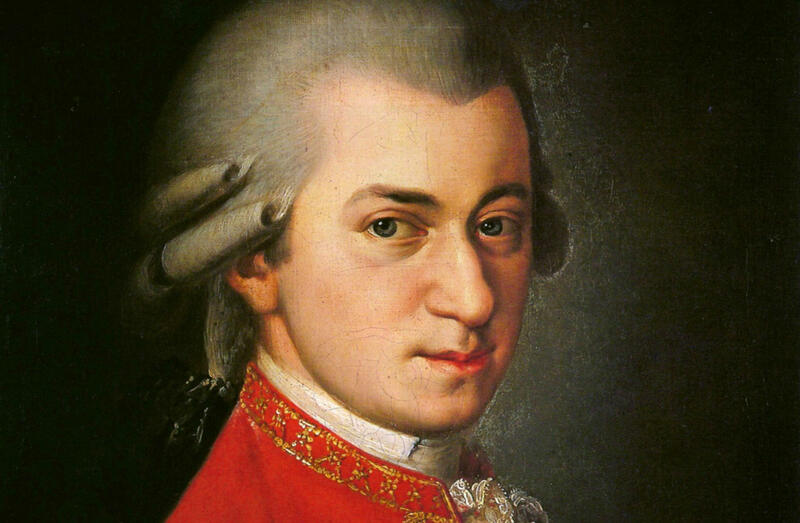 Mozart died 225 years ago today. He was only 35. The cause of Mozart’s death is a medical question that has endured as long as his music. University of Michigan medical historian and PBS contributor Dr. Howard Markel sat down with us today to help unwind the medical mystery. According to Markel, death at 35 was premature even by 1791 standards. Death at a young age wasn’t terribly uncommon, but Mozart passed at least ten years short of the average life expectancy for men of the time. Whatever ailed the composer near the end of his life, Markel told us it didn’t slow him down. Thanks to Mozart’s sister-in-law, under whose care Mozart lived in the final weeks of his life, Markel said we know that the composer suffered from edema, the swelling of the limbs, face and gut due to retained body fluid. He also had a high fever and rash of some kind. Markel points out that the edema mustn’t have been all that bad, as Mozart clearly wasn’t terribly short of breath. “Diagnoses of the late 18th century are problematic, because it’s a completely different language, it’s a completely different understanding of medicine,” he said. Mozart’s physician diagnosed him with acute miliary fever, characterized by a very high fever and little rashes that look like millet seeds. But, Markel said, we don’t know what he really killed Mozart. Many explanations have been offered over the years. Markel told us that by last count, 136 different diagnoses from all over the medical spectrum have been made. In Markel’s eyes, the best guess at Mozart’s cause of death was made by a group of epidemiologists from Vienna, London and Amsterdam. They looked at the death records for the few weeks around Mozart’s death in 1791, as well as corresponding periods in 1970 and 1972. He told us they found there was a bump in young people dying around the same time as Mozart, and that there was an epidemic going around Vienna that matched the symptoms he had. The group decided Mozart had a streptococcal infection which caused kidney failure, which would explain the edema and his ultimate passing. Our conversation with Dr. Howard Markel. He’s a medical historian at the University of Michigan and a PBS Newshour contributor. Broadway musicals have covered a dizzying array of subjects. It may be hard to believe, but that list includes the life and trials of a young physician. 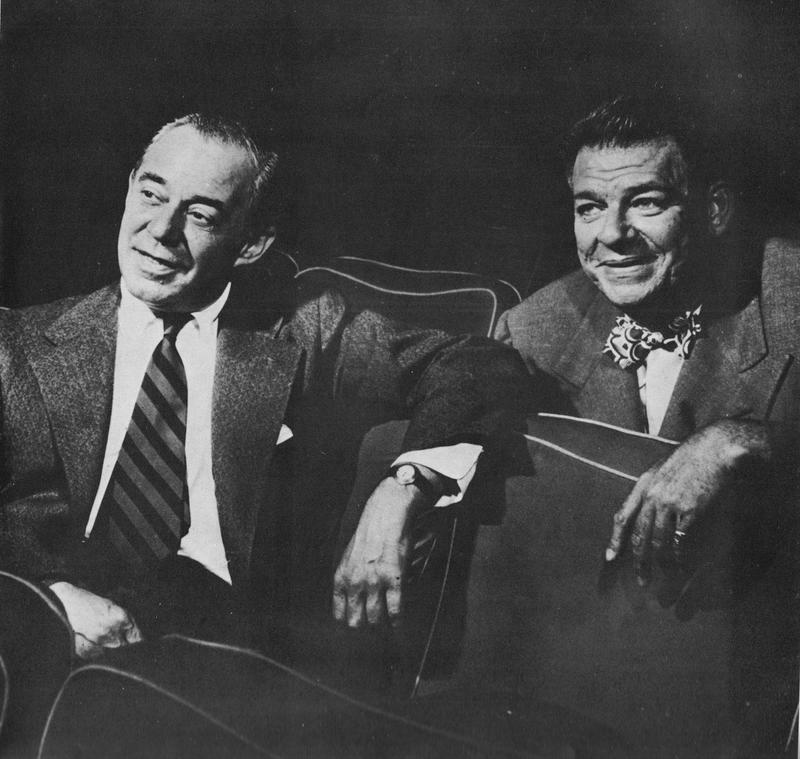 On this evening, 69 years ago, the medical musical "Allegro" opened on Broadway. Although it’s long been forgotten, University of Michigan medical historian Dr. Howard Markel believes the lessons taught by "Allegro" are worth remembering today. Our conversation with Howard Markel, historian at the University of Michigan Medical School and contributor to PBS Newshour. Ancient Egyptian history and culture is considered one of the oldest traces of Western civilization, and those who ruled in Egypt were known as pharaohs. 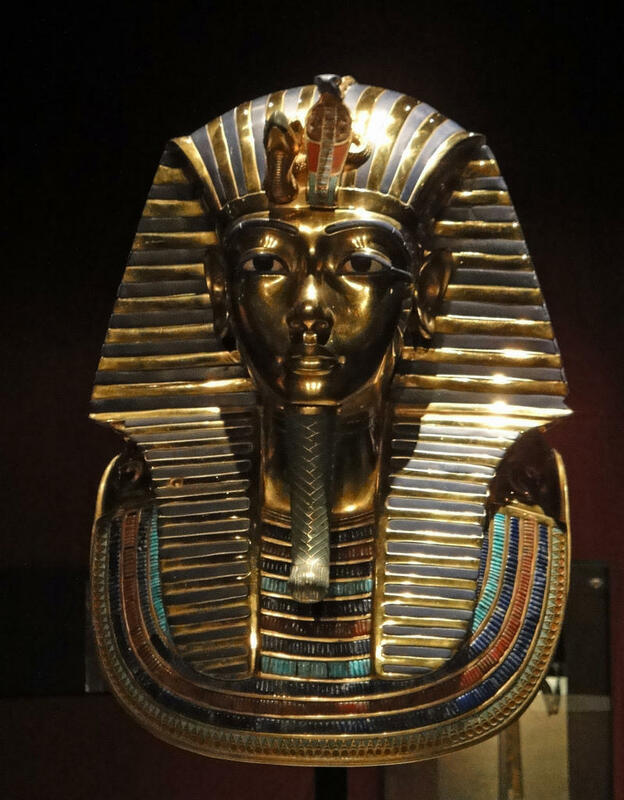 King Tutankhamun, or King Tut, is one of the most widely known pharaohs. His tomb was discovered 94 years ago today, in 1922, by archeologist Howard Carter. Inside it was the mummified body of King Tut. Howard Markel, a University of Michigan professor and medical historian, discussed King Tut's tomb and its supposed curse with Stateside.